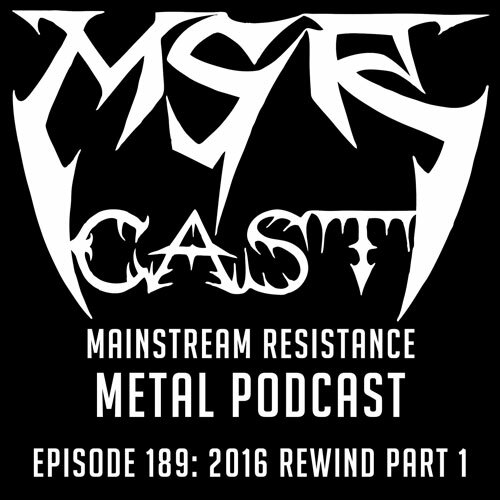 devin townsend | MSRcast and Metal Geeks Unite! In this episode of the Metal Geeks Podcast, your hosts convene to discuss Cary the Metal Geek’s and George’s recent vacation to Orlando, including our discussions on Universal Studios and the Disney Resort. We also discuss the season premiere of The Walking Dead, what Dave has been reading including The Hitchhiker’s Guide To The Galaxy, Lego Dimensions, and musical discussions about Anciients, and yes, even Run The Jewels! Your hosts dive headfirst into geekery and discuss some recent concert experiences ranging from Houston Open Air, Blind Guardian, and the Devin Townsend Project! 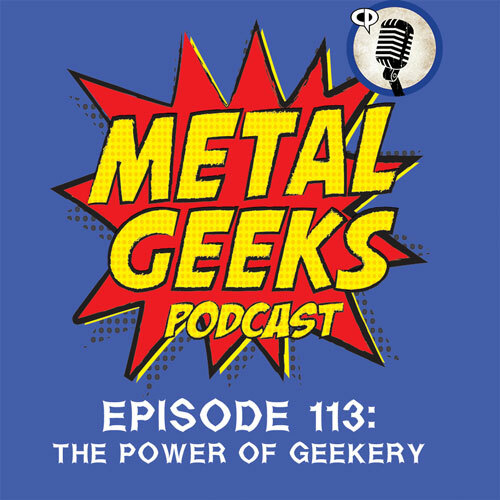 We also discuss some Marvel Netflix shows including the Punisher, and Iron Fist, the new Pirates Of The Caribbean movie, Guardians Of The Galaxy, and our impending Disney trip!